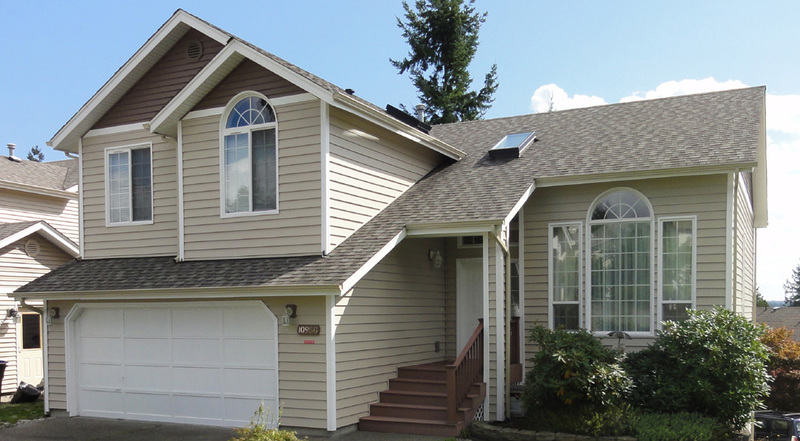 Since 1974, Builders Service Company has been serving the community of Kirkland, WA with premium new windows products and services. 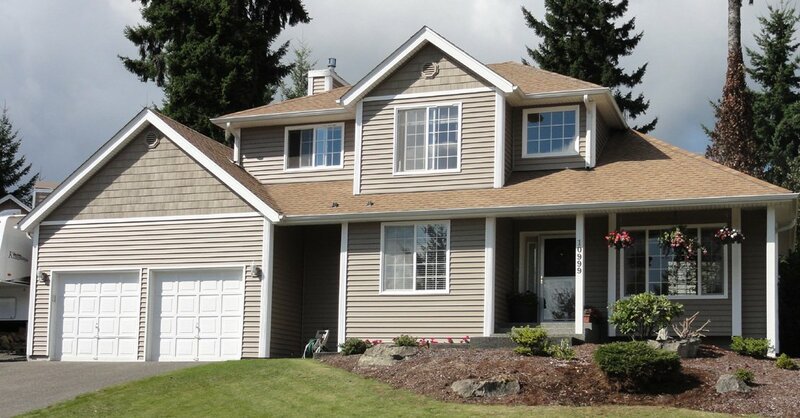 We have an exceptional approach than other replacement window vendors and installers in Kirkland, WA. 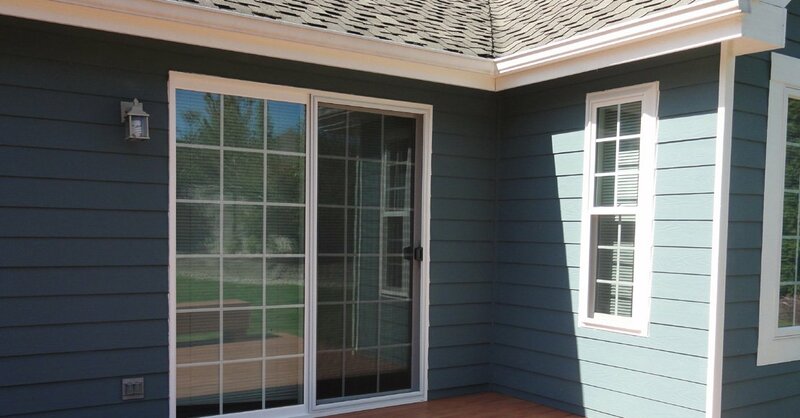 Builders Service Company believes in transparent and honest pricing and provides all of our clients with impeccable window replacement and installation services. 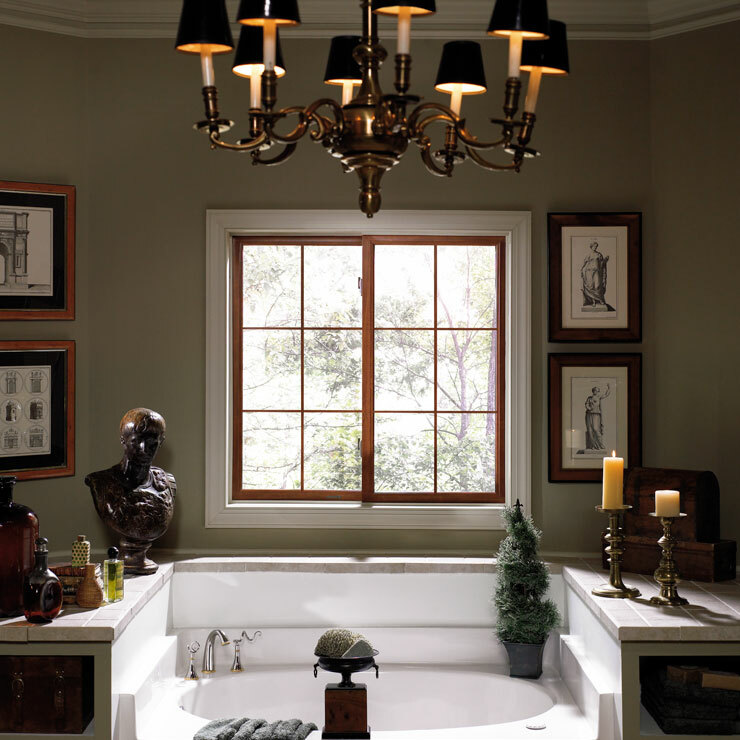 Each of our windows speaks of hard work contributed by our professional craftsmen. 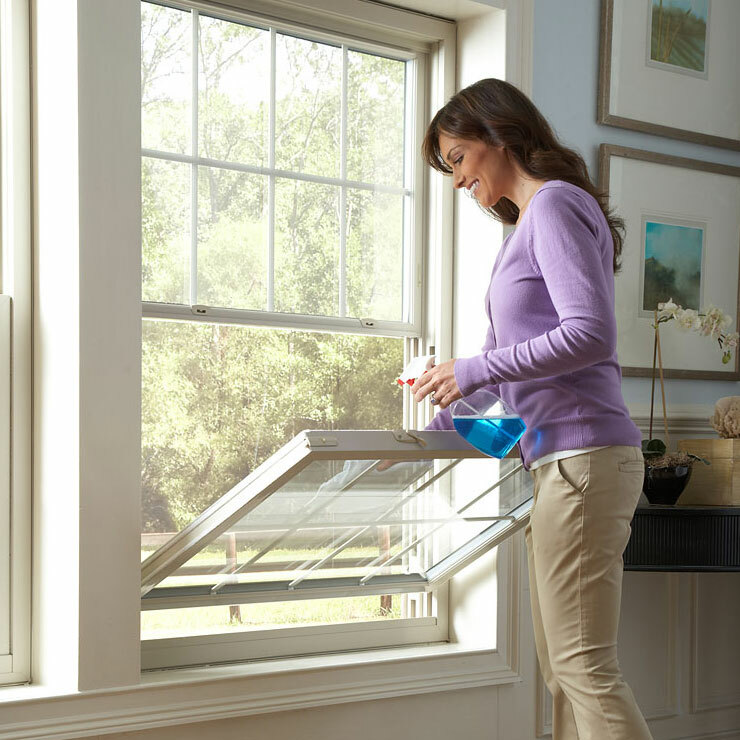 Our staff is dedicated to making your windows replacement experience a pleasant one. 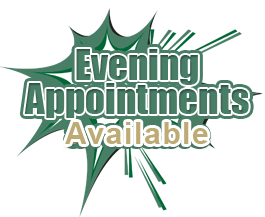 We make sure to go well beyond our services to surpass your expectations. 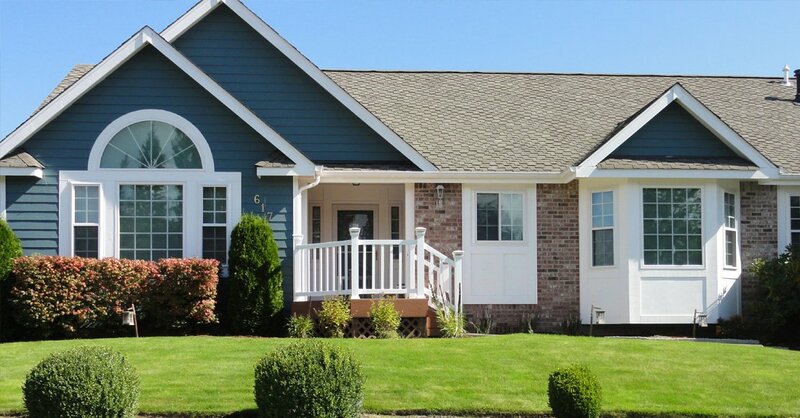 With rising government tax credits and energy bills in Kirkland, WA, many homeowners are now opting for replacement windows while putting their home on sale. 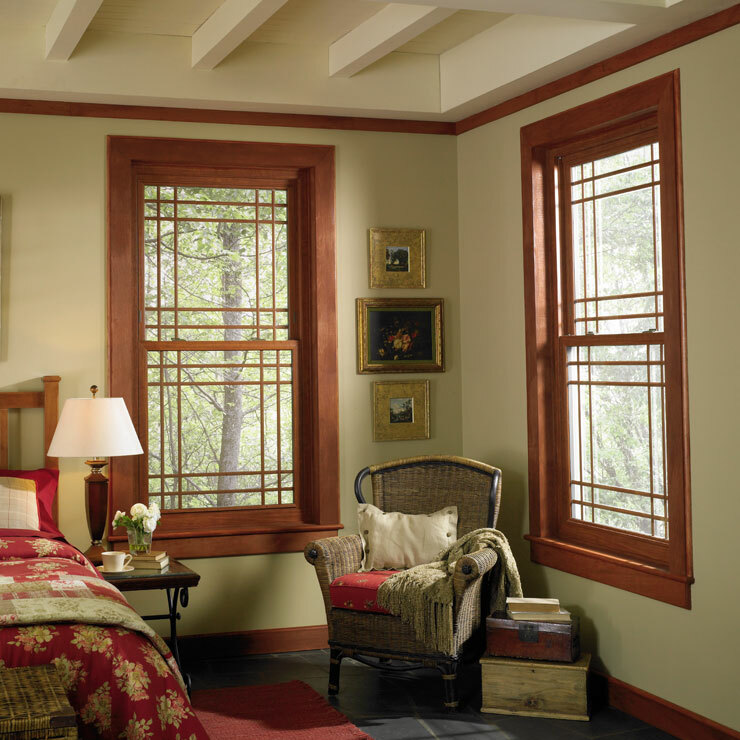 Replacing windows is one the most significant home improvement projects which certainly increases the re-sale value of your home. 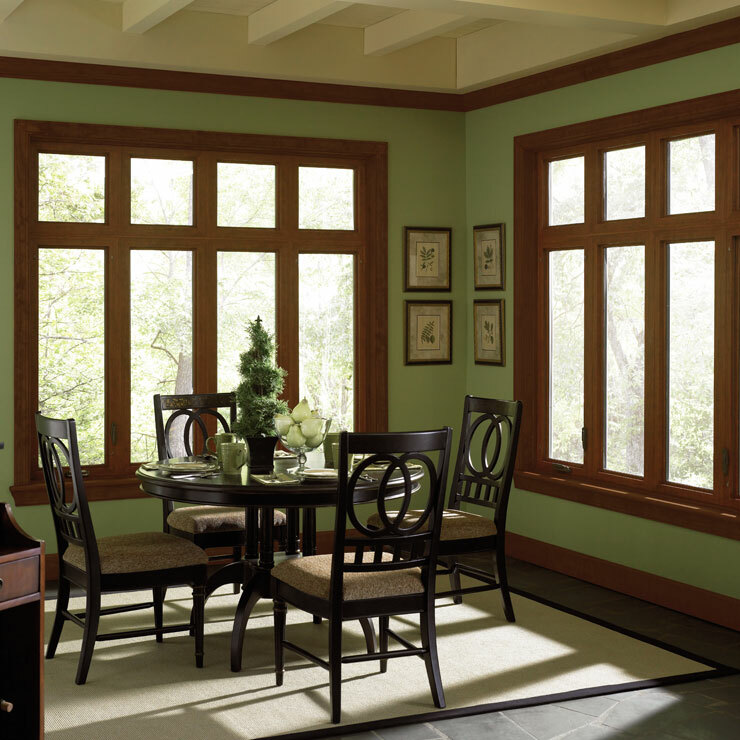 Though replacing and installing new house windows is one of the wisest investments, there are many things that you as house-owners must consider before replacing your home windows. 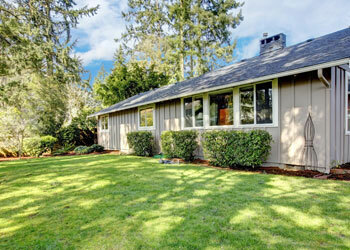 Ascertain if repairing house windows will be a sufficient solution or not. 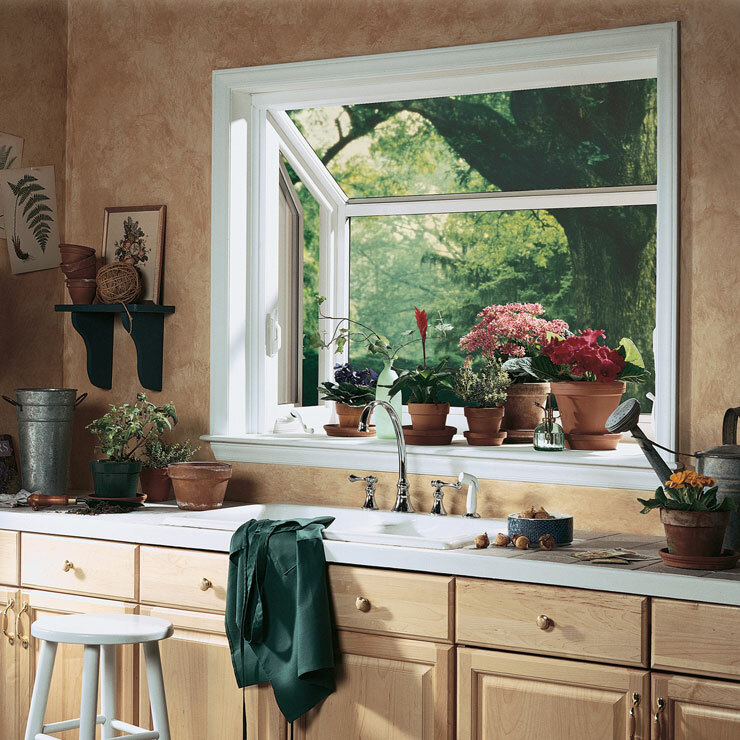 Do you have difficulty while opening the windows? Is the window glass intact with cracks and fractures? Is the window frame rotting and can’t be repaired? 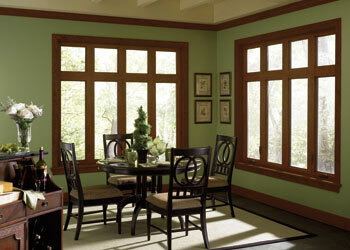 If yes, then you must replace your house windows soon, before they cost you more money in the future. 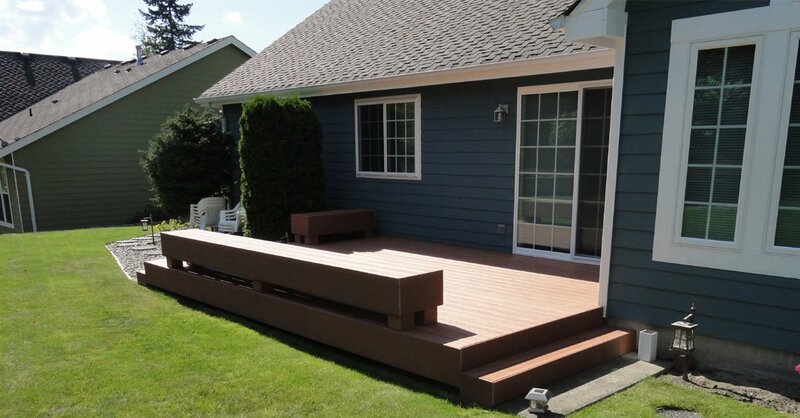 Why Choose Builders Service Company in Kirkland? 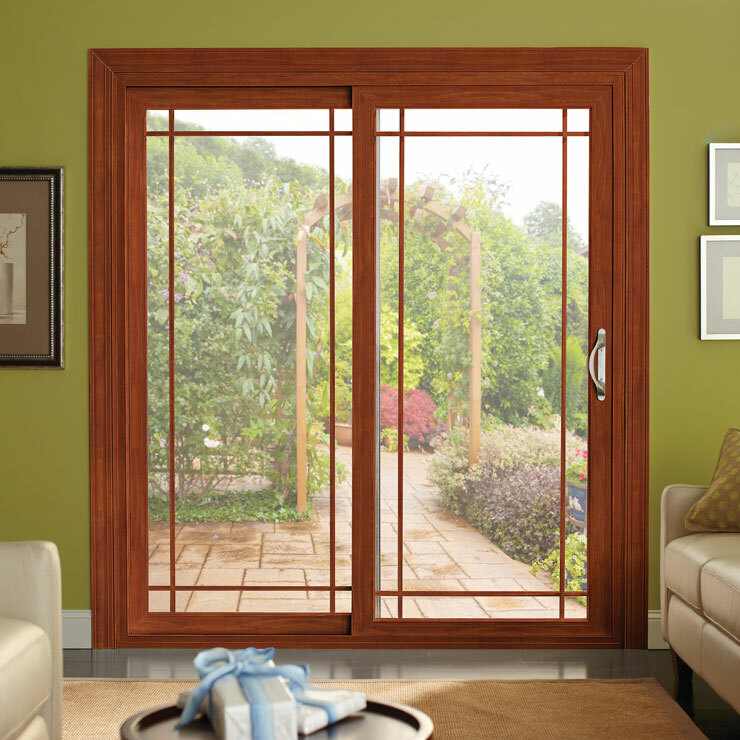 At Builders Service Company, our staff is dedicated to offer you exceptional house windows installation and replacement services. We make sure to do our jobs right the very first time.